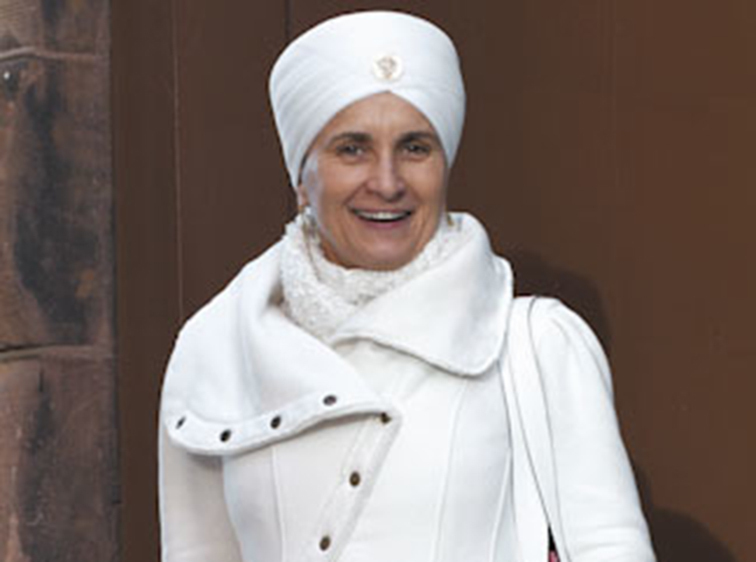 Shakta Kaur Khalsa has been practicing and teaching yoga for over three decades, having had the great fortune to study directly with Yogi Bhajan, Master of Kundalini Yoga. Yogi Bhajan recognized her as a teacher of children, and for many years had her answer inquiries he received about children’s yoga. Shakta is an IKYTA certified Kundalini Yoga instructor and teacher trainer, an AMS certified Montessori educator, and an E-RYT 500 with Yoga Alliance. Shakta began practicing yoga in 1972, and has been practicing and teaching Kundalini Yoga since 1976. She is an internationally recognized teacher of yoga for both adults and children, having taught extensively at conferences and gatherings of a thousand or more for the past 40 years. 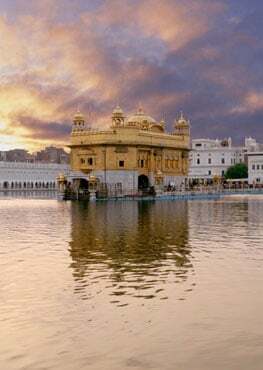 In 2008, Yoga Journal named Shakta as one of the five top Kundalini Yoga teachers in the world. She was fortunate to have spent decades living a strongly disciplined yoga path as given by her spiritual teacher, Yogi Bhajan, who came from India in the late 1960s to help people live healthy, happy, whole lives. Through her decades of living in a spiritual community, she worked with children as a mentor, a teacher, and a parent, both as a natural parent to her own son, and as a helper parent to several children who came to live with her and her husband, Kartar. As she worked daily with children and yoga from 1976 onward–both locally and at yoga camps–she became known as “Auntie Shakta” to hundreds of children growing up in the Kundalini Yoga community. For the last ten years of his life, Yogi Bhajan recognized her as a children’s yoga expert, forwarding her all children’s yoga inquiries that he received.